Grab your favorite owl, wand, Goshawk's Guide to Herbology and other textbooks before heading out to The Georgian House hotel in London, where the fanciful world of Harry Potter has come to life in the form of two wizard rooms. 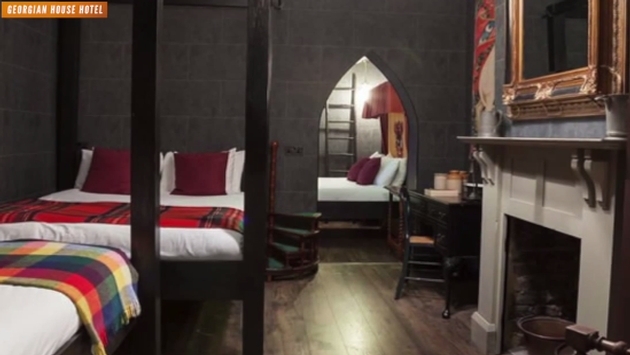 Entertainment Weekly’s Jonathon Dornbush reports on Harry Potter-themed accommodations that will tickle the fancy of muggles and amateur wizards alike. As the report states, candles will be lit and music will be sounding as you walk into what resembles Hogwarts dormitories. All things Potter equates to a boon for tourism, so it makes sense that a hotel would work its magic to attract a modicum of the spoils. The world has Harry Potter fever, and it doesn’t seem to be diminishing anytime soon. 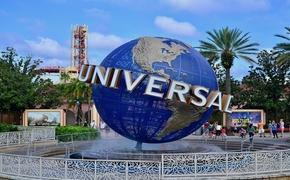 The demand is real, causing profits to double at places like Universal Orlando that recently opened a Diagon Alley attraction. You keep demanding the stuff and the people with the means will create the content. Perhaps this is just the start. Maybe, just maybe, we can get some billionaires to finally create a Hogwarts resort. We wouldn’t even mind staying in Hufflepuff if that were a thing.